Can be made slim or comfortable to fit the contours of your unique body. Custom front, back, and inside pocket numbers and styles as per your requirements. 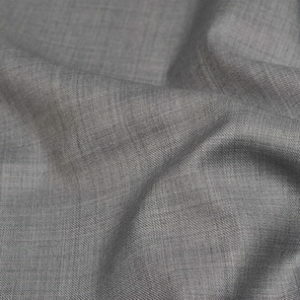 All pure wool pants are half lined upto the knee for a perfect drape. For flexibility in adjustments during fittings. Make it unique! 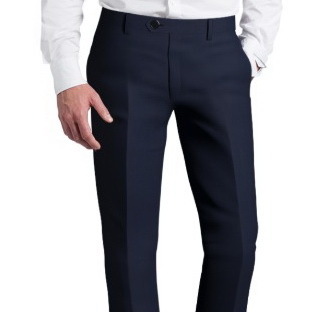 View and select pleats, pockets, waistband styles, cuffs and much more ….